One of my daughter’s “new” favorite songs is almost a half century old. She heard it on a Glee album, so I had to play it for her by the original artist. Arthur gives his POV, specifically about her posthumous coming out. The song that’s stuck in my brain is the great Wilson Pickett’s live version of Mustang Sally. As the chorus goes, “Ride, Sally, Ride.” A true American hero. “Colin Ferguson snuck a handgun and 160 rounds of ammunition onto a commuter train in New York and shot more than two dozen people, killing six of them. His rampage dominated the news and stirred a national outpouring of shock and grief not unlike what we’re now seeing. “Clinton’s subsequent push netted results, with the Democratic-controlled Congress passing an assault weapons ban in 1994. And just before the Long Island shootings he’d signed the Brady Law, which mandated a five-day waiting period for the purchase of a handgun.” Unfortunately, the assault ban ran out in 2004, and the idea of bringing it back does not seem to be in the political wind. The song that popped into my head is Lawyers, Guns and Money by Warren Zevon; here’s the less-radio friendly version. Wasn’t always a fan of the show, but always LOVED the Jeffersons theme, which told the narrative of the series in an entertaining way. We had a very busy weekend. So I was quite tired Monday night, and went to bed at the amazingly early hour (for me) of 10 p.m. Then at about 11 p.m., the Wife and I heard incredible thunder, and saw lightning so bright, it lit up the room, even with the shades down and my back to the window; it went on for 15 or 20 minutes, yet the Daughter slept right through it. Lightning Strikes by Lou Christie popped into my head, though if I could have found a version by the Albany band Blotto beyond this snippet, I would have gone that route. A very talented young cellist at my church belongs to some cello consortium. They will be playing, I learned from one of my fellow parishioners, the song Kashmir. I got the distinct impression that most of them had no idea what tune that was. It’s a song by Led Zeppelin, originally on the Physical Graffiti album and sounds like THIS. Speaking of Zeppelin, here’s a cover of the song The Ocean (track #8) by Kurt Hoffman’s Band of Weeds, which I own on a 4-song EP from Hello Records, which I happened upon in my collection. Also from yesterday’s LA Times: “Apple reported disappointing third-quarter results today that caused its stock price to plunge in after-hours trading. The technology giant said profit rose 21% to $8.8 billion on revenue of $35 billion, up 22% year over year. The results were less than what analysts had expected. Shares plummeted in after-hours trading, falling $34, or nearly 6%, to $566.78.” A 21% profit means falling stock prices. The song: Oscillations by Silver Apples, from 1968, which I own on vinyl. One of my daughter’s “new” favorite songs is almost a half century old. She heard it on a Glee album, so I had to play it for her by the original artist. It is She’s Not There, the first single by the British group The Zombies, which went to #12 in the UK and #2 on the US Billboard charts and in Canada. “Rolling Stone magazine ranked “She’s Not There” No. 297 on their list of the 500 Greatest Songs of All Time.” I love it because the harmony vocals in the chorus keep changing the song from the major to minor mode. It was famously covered by Vanilla Fudge, which doesn’t sound like the Glee version at all. After the Zombies broke up, Rod Argent formed a group called Argent, which had a big hit in 1972 with Hold Your Head Up, which I’m TRYING to do, because I’m still a bit fatigued. Hi Roger! I am back after a delay of 26 hours due to a typhoon in Hong Kong. We spent one night sleeping on the floor of the waiting area of the airport and one day talking to fellow passengers. Now I am going to have my mail sorted out. Thanks for your comment. That’s a whole blog to read, lol ! and I am packing ! I go to the English coast tomorrow ! will give news from there ! You certainly covered a lot of ground here! I’m torn on gun control. I agree with a waiting period to avoid heat of the moment purchases. Yet, it’s clear that those bent on doing harm seldom follow the laws so they’re bound to find a gun somewhere. 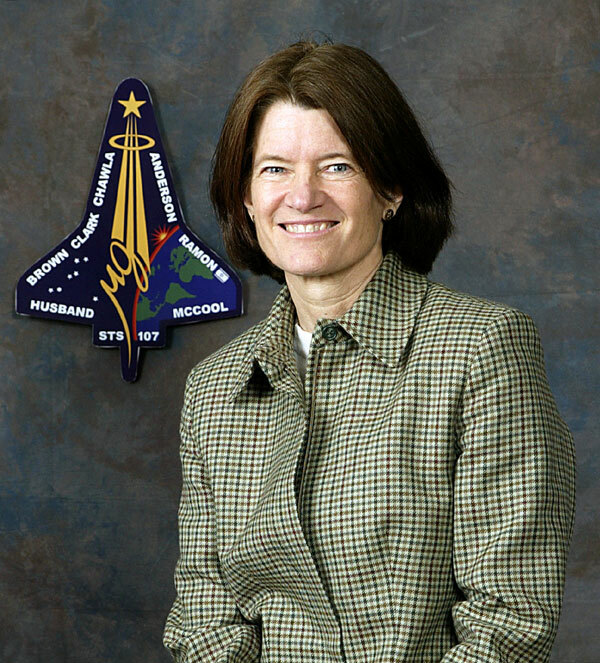 I thought everyone knew that Sally Ride was a lesbian. Well, all the lesbians I talk to knew that.